Its not everyday that we can SCORE this BIG on fresh produce. 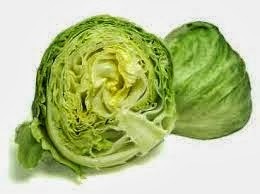 Right now, Target has Iceberg Lettuce for ONLY $1.19. When you text the word FRESH to 827438, you'll get a $1 off Target Mobile Coupon making it ONLY $.19.